Key Media & Research can leverage its years of experience in the glass, windows and doors, window film, auto and related industries and create custom content for your company. Contact ttaffera@glass.com if you have a custom content idea you would like to discuss. KMR Staff researched the latest, and coming, trends in the door and window industry and created a specialized video for the client. Staff did the research, wrote the script produced the video, then shared the final product widely on numerous social media channels. Vitro Architectural Glass, a supplier in the field of bird-friendly glass products, devised a unique way to showcase this glass—and birds. 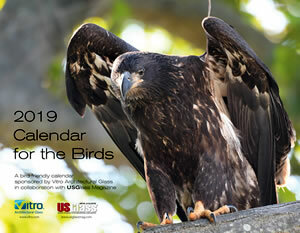 The company worked with KMR to create a custom calendar—and the end result was a product that showed birds—and glass—in a unique and inviting format. 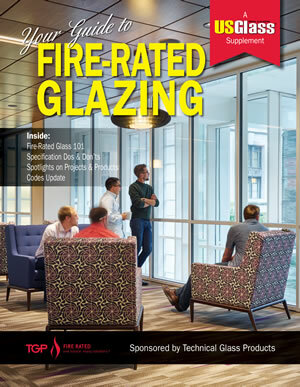 When Technical Glass Products wanted to inform the industry of issues related to fire-rated glazing, it turned to KMR to help in this effort. 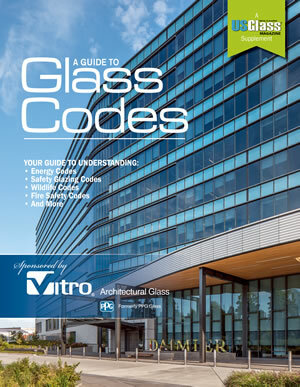 When one company wanted to create a guide to glass codes that architects could reference they turned to KMR to create that content and design this 24-page supplement.